I have been blogging since May, 2011 so far. The only thing is… I don’t intend to stop anytime soon! So far I have written 33 posts and I am fiercely proud of it. When my friends ring my doorbell to ask if I can play, sometimes I can’t because I want to keep up with homework and RecipeBoy.com. Don’t worry, I get in PLENTY of play time, but I love my website! Who knows…maybe someday I’ll be a famous person! But being famous is going to start with my blog and the work I put into it. The one that you’re reading right now. Now please take a look at the Top 5 Recipes of 2011 on RecipeBoy.com. 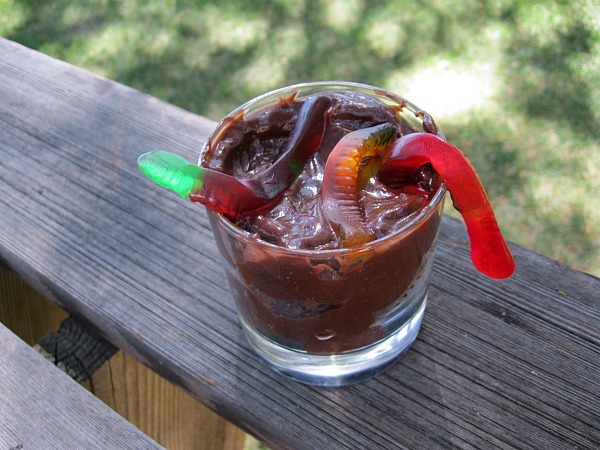 #5 Gummy Worm Mud Cups– This delightful dessert serves as a very good snack. 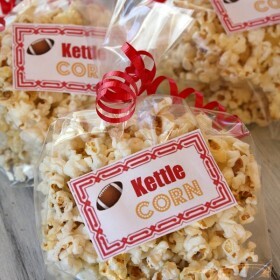 I made this for Two Peas and their Pod‘s online baby shower and my friends loved them. 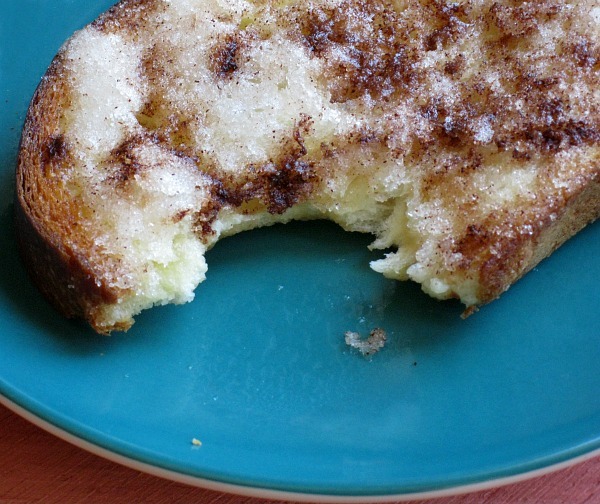 #4 Grandma’s Cinnamon Toast– I loved this sweet recipe because of the powerful punch it gave that sent you craving for more. 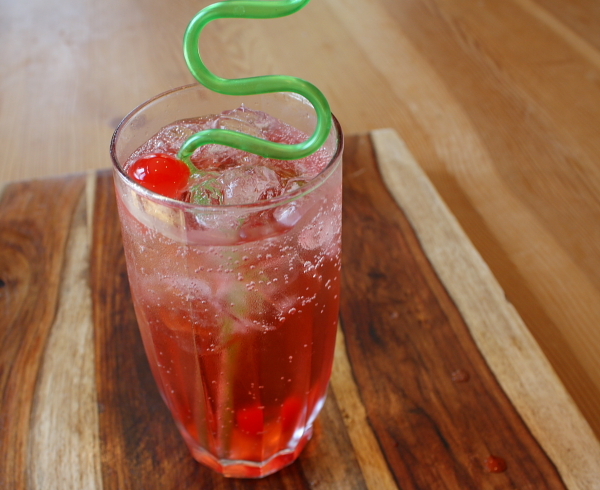 #3 How to Make a Shirley Temple– Aahhh. 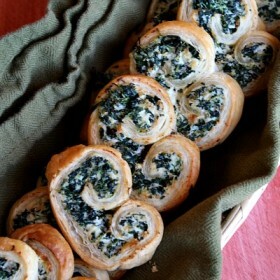 My very first recipe I ever posted on RecipeBoy.com. This post racked me up ninety comments and all of that positive feedback from my readers pushed me to continue what I had started… the site that you are reading now. 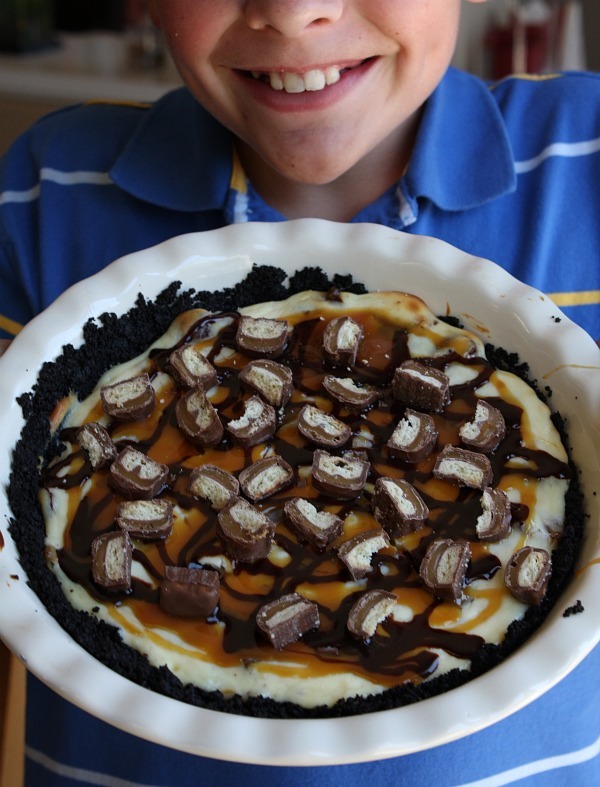 #2 Twix Bar Cheesecake Pie– One of my old favorites. I have made this recipe a lot. But every time I make it, it tastes different. It tastes better. This pie never gets old and I will still love this recipe up until the day that I die. #1 Raspberry Popsicles– Honestly, I never would have thought that these popsicles would be in the top 5 recipes of the year. But this is what my readers chose to really like. So in the summer, I’ll be making some more popsicles. A lot more. 🙂 I would like to thank all of the readers that read my blog weekly for their support and the nice comment-makers encouragement. Happy New Year! And even a kid can keep up a food blog… Like Me! SO glad you’ve kept it up! I think the popsicles are definitely my favorite. They’re so perfect to beat the heat! 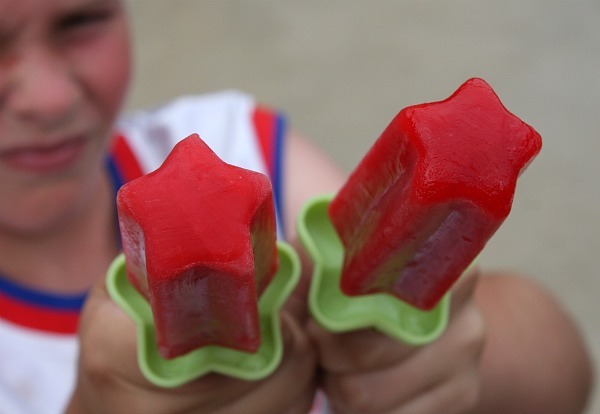 Love the raspberry popsicles! My kids will love them too, I bet. Nice blog! Love them all- the twix pie is in my future !! By writing that RecipeBoy cookbook for kids to use to learn to cook. You are an awesome blogger and you’ve learned so much. I brag about you all the time. Grandmas have the right to do that! I hope you do continue food blogging!! I think I’ve saved every recipe you’ve posted 🙂 Hopefully in 2012 I can make them – I’ve especially been eyeing your Grandma’s Tuna Casserole. What a great blog, Brooks. I loved your appetizers experiment. Regards from Spain.